Lock Screen Archives | Androidability | Android tips, tricks, and technology for better ability. But, did you know you can change your lock screen so that people know how to contact you if you’ve misplaced it? Android and iOS devices work differently, but both devices have a way to display information on the lock screen, such as your name and email address. In this tip, we’ll walk you through the steps and explain why it’s important. Try not to put too much information on the lock screen, because anyone can view that information without putting in your device’s passcode. “If found reach me at…” should be followed by an email address or a number of someone close to you. If you’re tearing your hair out since updating your Galaxy S4 to KitKat, read on and get some stress relief. Turning your phone on to see a black lock screen is disconcerting at best and looks like the device hasn’t turned on at all at worst. While you can still unlock a black lockscreen as you would normally, it’s hardly a good thing. 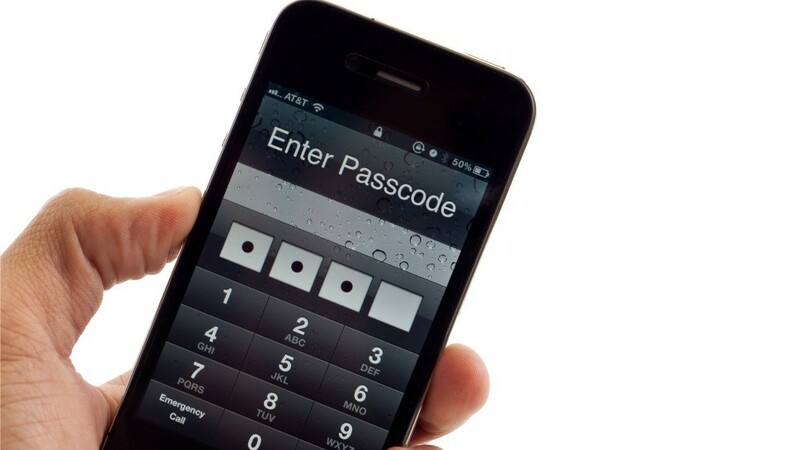 The quickest and easiest fix to get rid of this problem is to ditch the lock screen personal message. Go to settings > lockscreen > lock screen widgets > clock or personal message > clock. You don’t actually need to have had personal message enabled in the first place for this problem to affect you. The solution still works though. Contextual features that use information such as time of day and your location are becoming increasingly important on smartphones today. Today’s smartphones know where you are, where you’re going, who you’re with, and what you like to do. After years and years of claims from smartphone companies and app makers that they’d take advantage of all that information, we’re finally beginning to see a wave of apps that actually make good on those promises. Google Now was just one of many high-profile examples, and Apple’s Today view is another. Just last week, Aviate launched with a completely customizable home screen based on your location and the time of day. Today, a new entrant wants to bring that same kind of context to your lock screen. Cover, the product of ex-Facebook, Google, and Yahoo engineers, replaces your default Android lock screen with one that knows where you are and what time of day it is to provide you with quick shortcuts to the apps you use the most in each scenario. For instance, when you are at work, Cover might put Gmail, Calendar, and Dropbox icons right on your lock screen, while at home it might replace those with Netflix, YouTube, and Sonos apps. The system learns your behavior, and after a few days of use, it puts the most used apps at the top of its vertical list. More apps are available by swiping on the right side of the display. Plenty of third-party lock screens, and even ones from manufacturers such as HTC and Samsung, have offered shortcuts to your most-used apps, but Cover can change those shortcuts dynamically throughout the day. Cover also features a unique “Peek” function that lets you see the contents of an app without fully unlocking your screen, and it has an app-switching function for when you’re already past your lock screen. Want to see all your most important updates without the hassle of unlocking your device? With Android 4.2, users can add up to six different lock screen widgets for quick and easy access to their favorite widgets. If you’re using a phone that has a pure version of the Android OS, like the Play edition phones or the Nexus 4, here’s how you can quickly add widgets to your lock screen. 1. Bring up your device’s lock screen. Step 1: Install a copy of Ubuntu Lockscreen on your Android device. According to the developer, this app will work on both smartphones and tablets. Step 2: Press the Home button and a pop-up will appear asking you which launcher to use; choose Ubuntu Lockscreen and then press Always. If you skip this by accident, you can easily correct it in the next step. Wish you could browse the latest scores, glance at your inbox, check the weather, or even identify a song directly from your Android phone’s lock screen, no passcode required? Well, you can, actually, thanks to the new lock-screen “widgets” in the latest version of Android. Adding a widget to the lock screen on your Android phone is a snap, and dozens of lock screen-friendly widgets are available depending on the apps you have installed. Keep in mind that your phone must be running on version 4.2 or better of Android to add widgets to the lock screen. 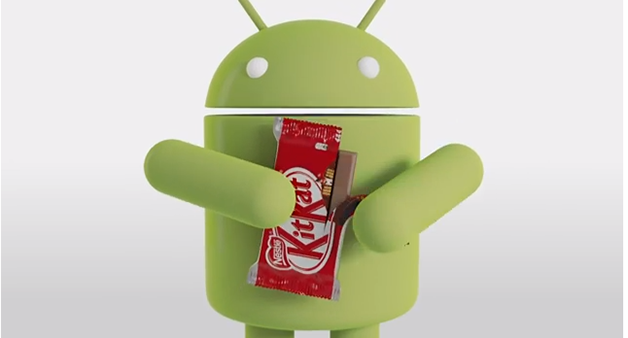 It is one of the first to receive Android 4.2.2 Jelly Bean and features great hardware which can last for many years. Android Authority gives out 11 useful tips for Nexus 4 owners one how to make this device efficient, maximised and beautiful every day. Google Nexus 4 is particularly fragile and even its Corning Gorilla Glass screen can be shattered. Invest on some sturdy sleeves or protector to increase the phone’s defence against unwanted bumps. Nowadays, wireless charging is becoming more common to smartphones, and it is recommended to use the new technology to remove the stress on your cables or wired charging port. Check out the store near you for wireless chargers. Jelly Bean 4.2 offers new lock screen functionality for Google Nexus 4. It allows you to add widgets such as camera or calendar and access them by swiping through the lock screen without unlocking the device. Screen shot capture has been provided by Android OS to most devices and you only need to press Volume Down plus the Power key to take a shot of what do you want on the screen. A flash will display about the captured screen. Accessing specific system settings can take two or more clicks on your device, and by using the Quick Settings, Android 4.2 Jelly Bean will take right to them. Swipe two fingers downward from the notifications bar to view all listed toggles and shortcuts of the Quick Settings. If you are annoyed by Google Play automatically creating icons on your home screen whenever you install a new application, go to the Play Store’s Settings and uncheck the “Auto-add widgets”. In this way, you can keep your screens clean after installation and manage which important icons you want to put on the home screen. Google Nexus 4 running Android 4.2 Jelly Bean takes full benefit for users with inner “instagram” abilities. Go to the Gallery App and select an image you want, click on the “three-circle” icon below and apply filters to it. This can a very good alternative from installing a separate image editor. Use the Photo Sphere and bear with the connect the dots to create your own “street view” like images as if in 3D mode. This feature can be very useful if you want to capture an accurate detail of a specific space. Contacts in Google Nexus 4 comes with a new call card which allows you to pronounce names using Google Voice Command. If the name is difficult to pronounce or similar to other contacts, you can add up a nickname for the Voice Command to use instead. This is very useful to direct family members with “Mother,” “Brother,” and so forth. Use the Google Now service and be provided with information you never expected you wanted. The app can provide not only weather but also sports, traffic updates and even contents about any topic you want to ask. The new Daydream feature from Android 4.2 Jelly Bean may not be very popular, but it can make your device work even when you are sleeping. Daydream can make your phone do picture slideshow, acts as classic alarm clock, or something to play with using Beanflinger under dock or when plugged to its charger.